Risk assessment and management can make or break the success of your SMT program and products. 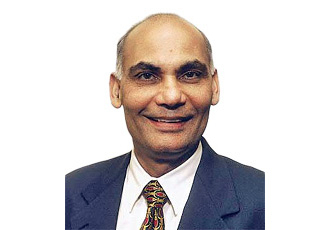 Ray Prasad provides technical solutions for Management Action. The objective of this course is to identify the technical issues in Through hole, SMT, tin-lead, Lead Free BGA, BTC and fine pitch technology design and manufacturing that must be resolved for an effective implementation of mixed assembly electronics products. With over 30 years experience, Ray Prasad Consultancy Group provides expert training and consulting in surface mount technology. Ray offers a number of services as a reputable SMT consultant. For more information on SMT, check out our useful resources throughout the site, including SMT training through webinars, videos, and more.